Order Packing Lists - Does They Go in the First or Last Carton? Order Packing Lists on the First or the Last Carton? Order Packing Lists. How many total man hours have our clients and consultants have spent over the years discussing this topic? Any time a warehouse has to ship multiple cartons for an order and there is a need for a physical packing list, we have to solve the age old debate of which carton to put the order packing list on or in. This is our attempt to hash out some of the pros and cons and offer you something to consider the next time your organization gets in a debate. First let’s define an order packing list as a complete list of all the goods shipped for an order or shipment (consolidated orders). This order packing list can generally span many cartons but is usually a complete manifest of everything that was or is to be shipped. The advantages of putting an order packing list on the first carton are that the list always gets to the customer because it went on the first carton. It is also quite easy for WMS/WCS/MHE systems to detect the first carton of an order and divert it for processing. However, the disadvantage of this approach is if the order is shorted after the order packing list has been printed? Now there is a carton floating out there with an inaccurate order packing list. Now it would be simple to say we will just wait until the last carton is processed and put the order packing list on or in the last carton. Here again is a “what if”; what if the last carton is never picked? Now the customer does not receive an order packing list at all. Fortunately, this is generally easier to detect and to correct by having the WMS alert an operator to the fact that an order was shipped without a packing list and to have an order packing list printed/faxed/e-mailed to the customer. It might be confusing to the customer because the packing list most likely will not arrive with the rest of the order, but at least they got an order packing list. Don’t do an order packing list! *gasp* We know what you are thinking… my customers demand a packing list and I have legal terms and conditions I need to print on the packing list. OK, fine, we’ll agree and it’s ok if you have to have a physical piece of paper go with an order. What we would suggest is a bit of a paradigm shift to stop thinking about an order packing list and start thinking about a carton contents list. A carton contents list only lists what is in the shipping carton or box vs. the entire order. This solves the problems of first carton or last carton. And while you are generating more paper (or labels), the process is simplified and every outbound carton will be treated the same. This kind of solution lends itself very nicely to print and apply or automated carton sealing solutions. Of course the ultimate solution is to send carton contents and/or order packing lists electronically and avoid the paper or label completely. And we do understand that some routing guides will require a manifest by order or purchase order and the carton contents list will not be practical. 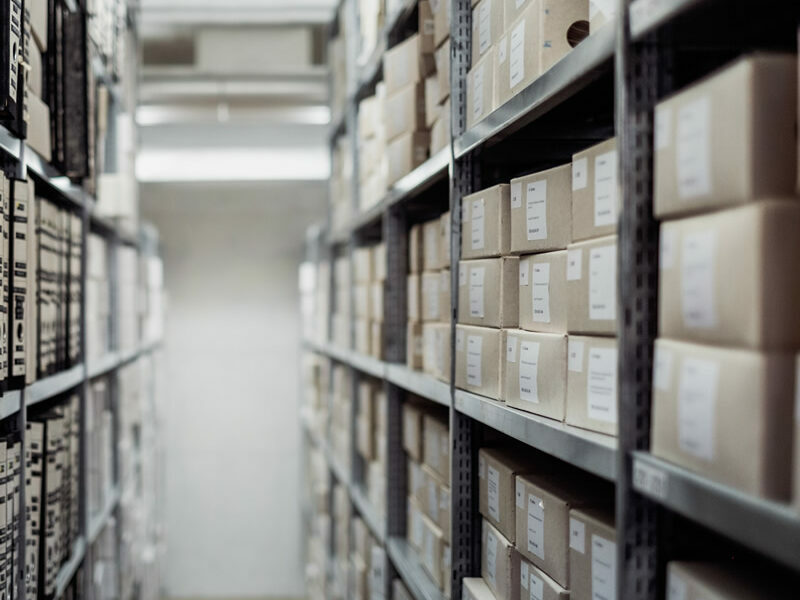 Regardless, we hope this discussion is useful and thought provoking and gives you some good ideas on how to implement or update this process of order packing lists for your warehouse. Interested in other semi-controversial WMS Topics? Try our post on Real Time or Batch Order Processing.